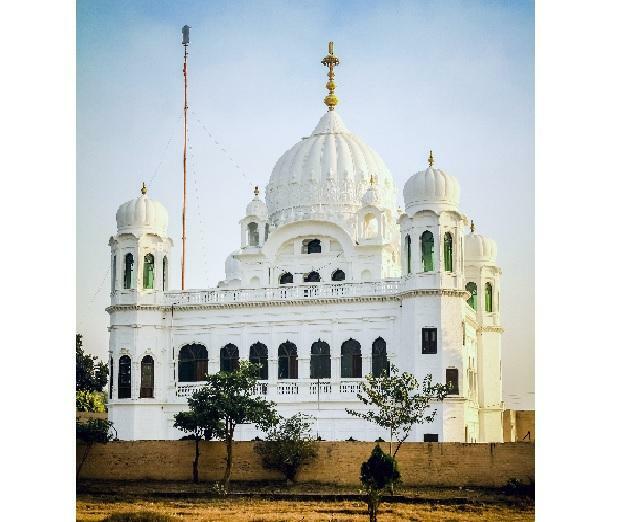 Pakistan on Friday described as "incomprehensible" India's decision to reschedule the upcoming meeting of the experts on the Kartarpur Corridor. "The meeting was to discuss and find consensus on outstanding issues," Mohammad Faisal, the spokesperson of the Ministry of Foreign Affairs, tweeted following a statement from Ministry of External Affairs (MEA) on Friday. A MEA statement in India said it has been conveyed to the Paksitani side that the next meeting on the modalities of the corridor can be scheduled at an appropriate time after receiving Pakistan's response.